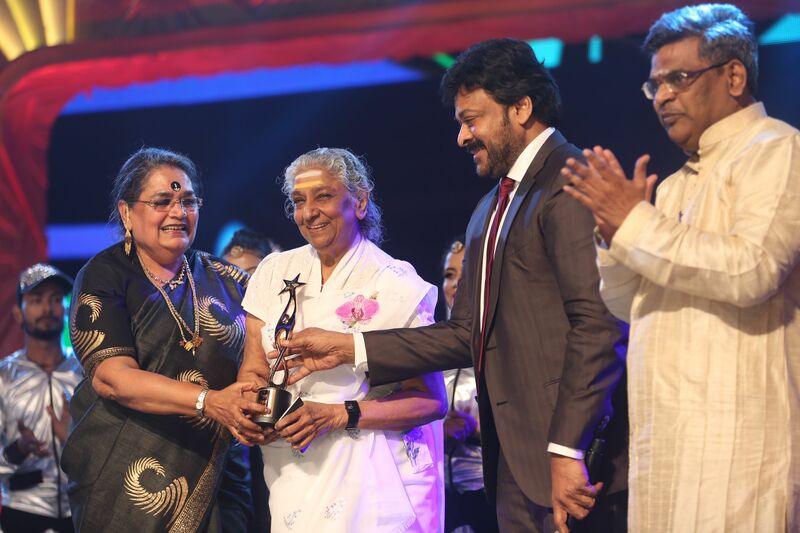 “The Biggest South Indian International Movie Awards - SIIMA’s 5th edition was held on 30th June and 1st July 2016, at the Suntec Convention & Exhibition Centre, Singapore. 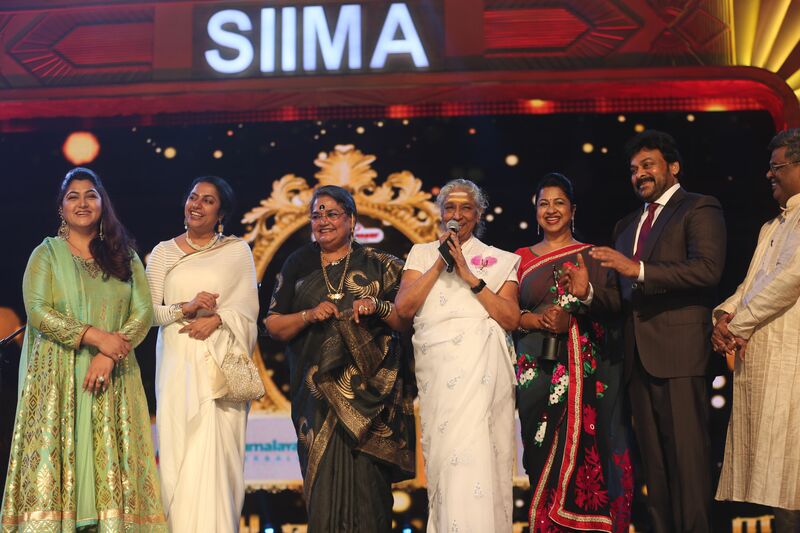 Taking the South Indian Movie industry onto a global platform, SIIMA annually gets together stars and technicians from the Telugu, Tamil, Kannada and Malayalam movie industries. A panel of veteran judges from all the four industries, bringing out the nominations, the process then goes into the hands of the audiences worldwide, who vote online to give the final verdict of the winners. Leading with the highest number of nominations in the various select categories this year were O K Kanmani and Naanum Rowdy Dhaan in Tamil, Baahubali and Srimanthudu in Telugu, Kendasampige and Rangi Taranga in Kannada, and Premam and Ennu Ninte Moideen in Malayalam. 16 awards in each language and 2 Lifetime Awards, a total of 66 awards were given. Ensuring that the fans in Singapore get more than just their dose of glamour and excitement, a massive list of performances was lined-up. With names like Anirudh Ravichander, Hansika Motwani, Devi Shri Prasad, Pragya Jaiswal, Sudheer Babu, Huma Qureshi, Rakul Preet Singh and Usha Uthup, who geared up to set the stage on fire, SIIMA 2016 was a sure shot entertainer. Also, with its promise of offering the South Indian Industry a worldwide platform, an integration with Remo and Iru Mugan, two of the most awaited releases of 2016. The grand celebrations were attended by the biggest names from all the four industries such as Chiranjeevi, Vikram, Nayantara, Samantha, Amy Jackson, Shruti Haasan, Allu Arjun, Prithviraj, Puneet Rajkumar, Sharath Kumar, Radhika Sharathkumar, Khusbhoo and Sivakartikeyan. We sincerely thank SIIMA 2016 Singapore’s sponsors: Presenting sponsor - Confident Group, Co-presenting Sponsor - Appollo group, Corporate Sponsor - Lebara Play and Associate Sponsor - Anjappar Chettinaad Restaurant.